Patients at the receiving end of fatalities sometimes enter a coma, a mental and physical unconscious state of being. But brain trauma or neurological disorders can also culminate in individuals who show minimal consciousness or MCS, which means they are vaguely aware of their surroundings. Patients can occasionally blink their eyes, but cannot communicate in any other manner. It was this unfortunate condition, incidentally impacting millions of Americans per year, which prompted scientists, to come up with a revolutionary idea. They aimed to develop a method which allows sufferers to connect with their friends and family, even if only temporarily. Spearheaded by Dr. Steven Laureys and his colleagues at Belgium’s University of Liège, an experiment was conducted that resulted in patients showing signs of recognition and awareness when subjected to low-level electrical stimulation. A zap that brought them back! It was obviously an emotional ordeal for their families, as they realized that their loved ones may never fully wake up, yet these few moments of interaction brought some consolation. 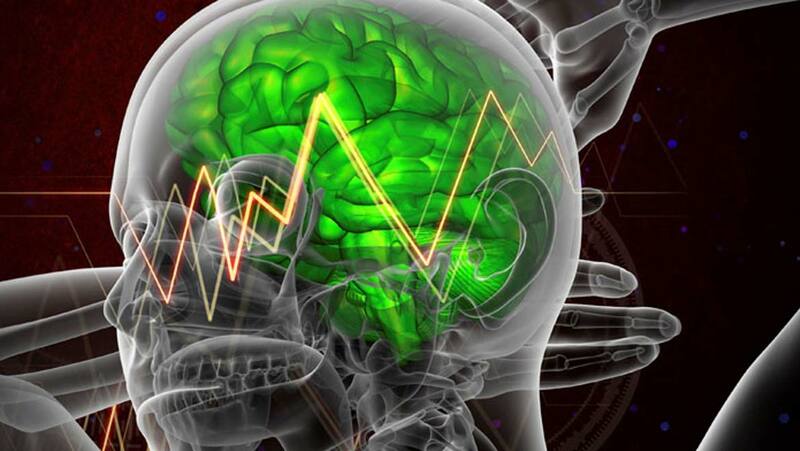 Initially, 15 participants, two of whom were in a vegetative state, sustained a “shock”, namely a transcranial direct current stimulation (tDCS) directed to the cortex of the brain. This was done for 20 minutes at a time. Following this, actual movement was seen for about two hours before they lapsed back into their original position. Movements included hand gestures, shifting gaze as instructed, and some of the participants could even respond. The satisfactory outcome of the aforementioned led to further investigation. Now, 16 partially conscious, brain-damaged individuals underwent either of two cases. They either underwent a mild vibration that didn’t entail any effects, or a session of tDCS for five consequent days. After this, the treatments were exchanged. The result? Nine of the total tDCS-affected volunteers were noticeably in a much-improved state and were performing activities such as recognition, fine motor skills, and reaction to commands. Two of them exceeded expectations by correctly answering questions via signaling, although not orally, as verified by the researchers themselves. The prefrontal cortex, a part of the brain responsible for transmitting electrical wave-like signals and maintaining consciousness, was targeted. Why? Unlike in a normal person where there is constant activity in all parts of the brain, the minimally conscious’ brain lacks these same functions, thus, inspiring the research team, to apply stimulation in these areas. A sort of kick start to the inactive parts! It was believed that this re-started brain activity and motivated inter-communication in the vital regions. Scientifically, this concluded that the duration of electrical administration exerted on the brain was directly proportional to state of consciousness. Dr. Laureys has insisted that the “recovery” was possible owing to the cerebrum being flexible in nature, albeit enduring several years of damage. The co-creators of this inexpensive stimulation device, upon discovering its potential, are now further investigating its application outside of hospitals, especially for hospice care patients or the disabled. Director at Moss Rehab Research Institute, John Whyte calls this “an encouraging development” although a lot remains to be seen in terms of sustainability, safety and ethics. Science and technology is so far advanced that it talks of the high standards achieved in terms of inventions and development, and importantly, progress in areas of medicine and healthcare. Creations like these, though still in nascent phases, are definitely here to stay.